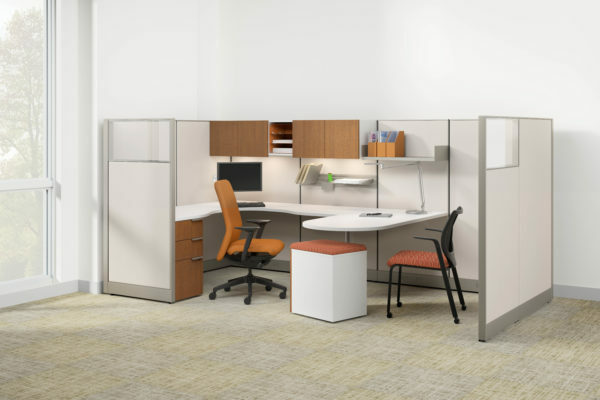 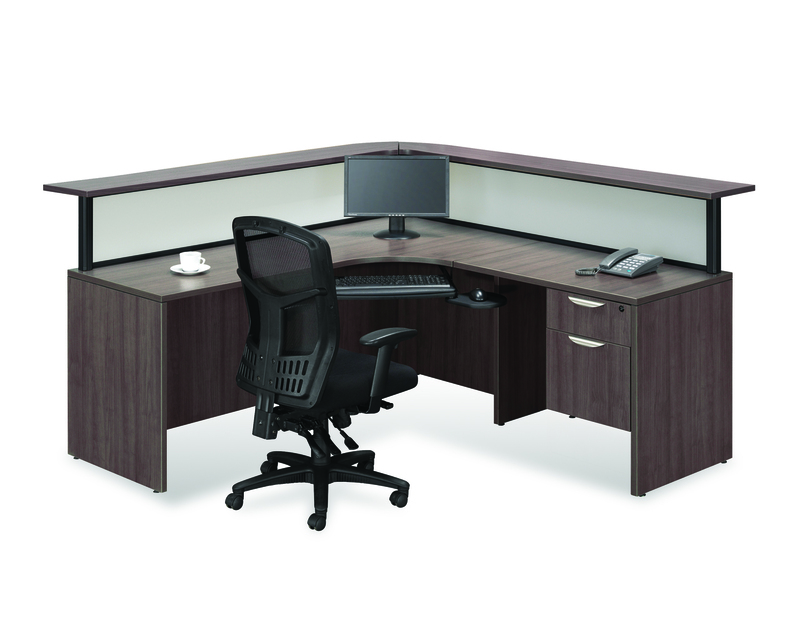 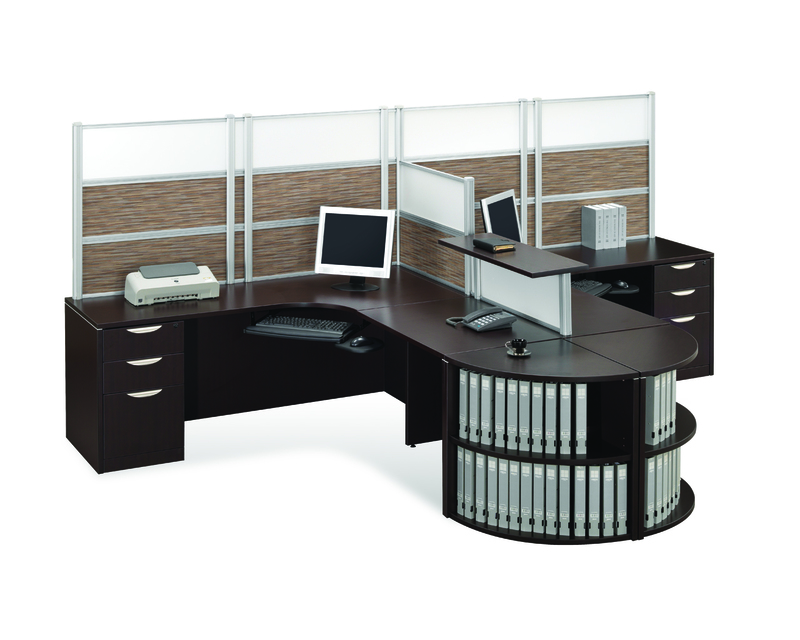 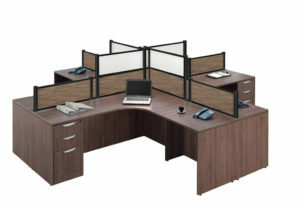 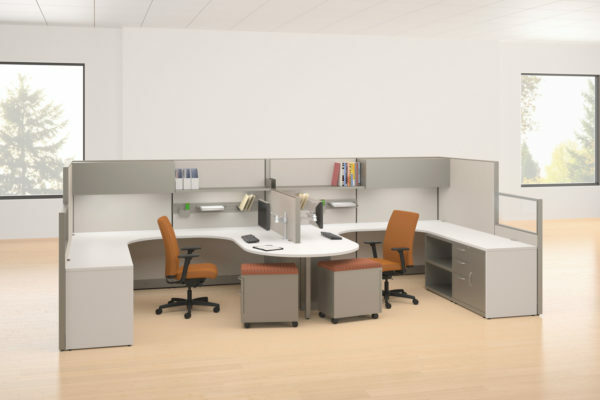 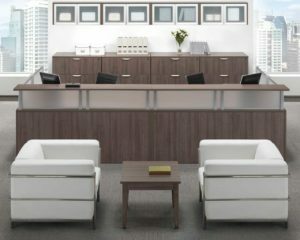 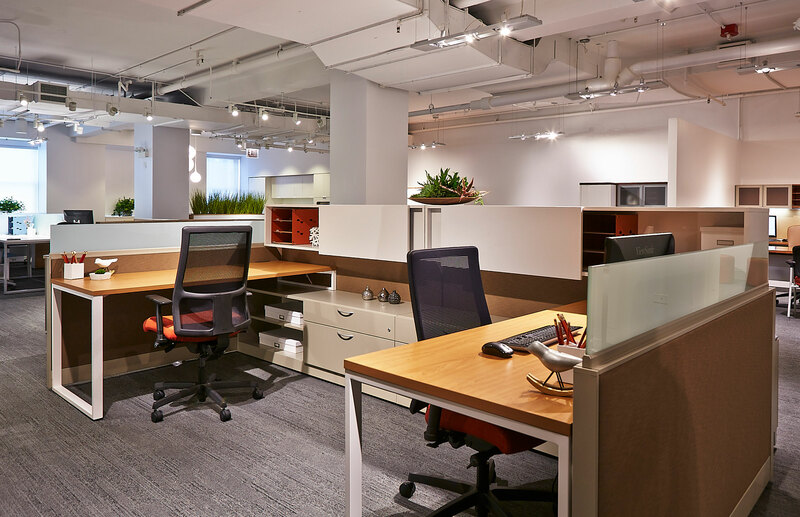 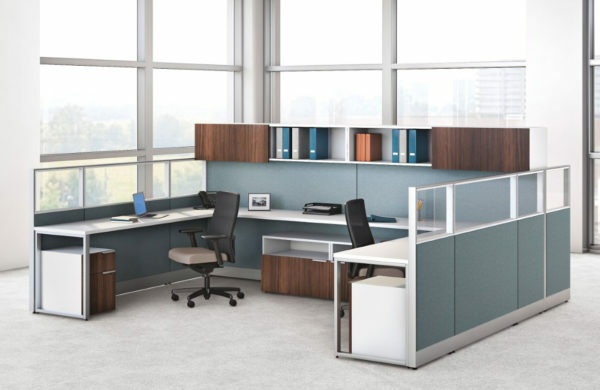 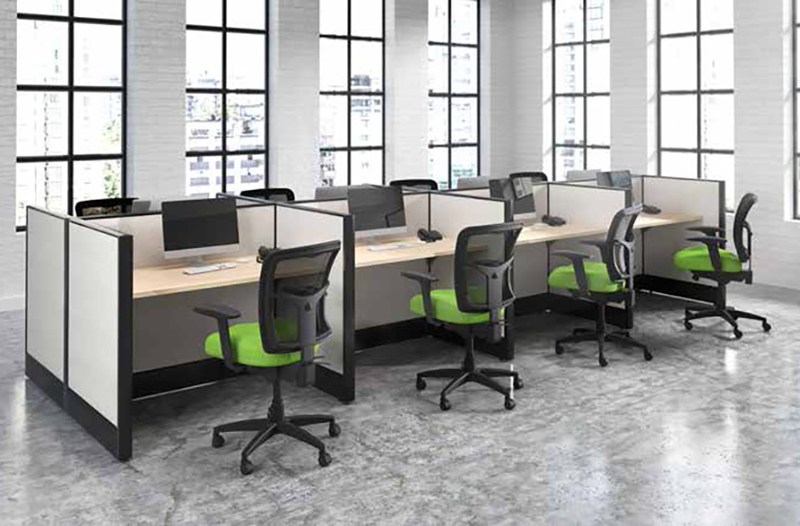 Accelerate is designed to work in a wide variety of spaces and support different work styles. Choose the elements you want and create a space that suits your individual needs. 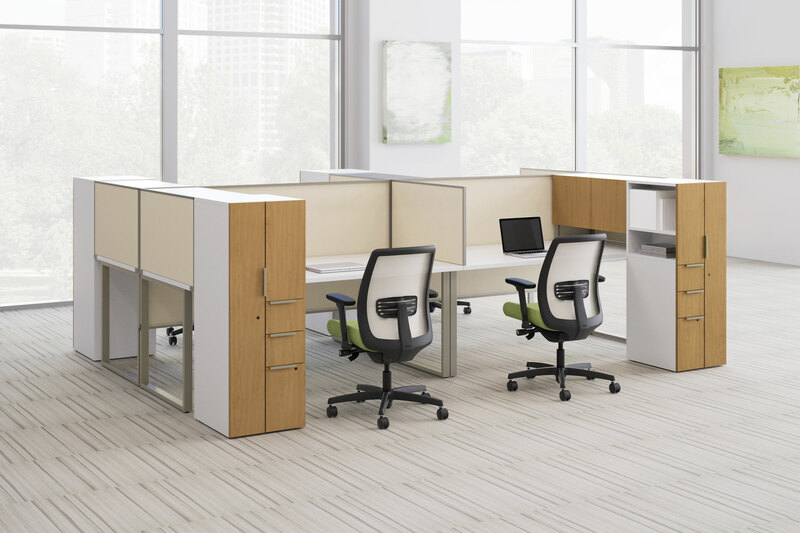 Accelerate has many different configurations. 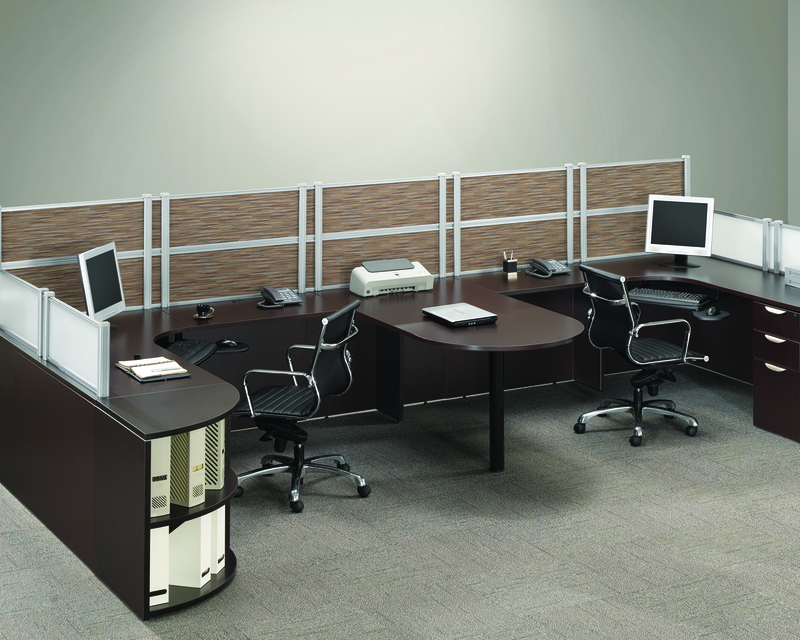 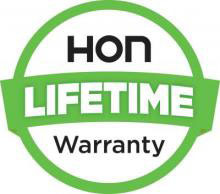 For more information contact a Source sales professional today.